"How often do your personal interests (hobbies, sports, restaurant preferences) find their way into your books as your characters’ interests?" My answer? As little as possible. Click through to find out why. This week at Criminal Minds, we're talking writing superstitions. Well, the others are, at least. Me? I'm using my post to break free of my only one. Check it out here. Looking at my calendar, I realize today marks one year exactly since my launch party for DEAD HARVEST. And my, what a year it's been. These past twelve months have been so action-packed, in fact, it seems like a lifetime's passed, which is why I'm psyched (and a teeny tiny bit surprised) to see folks are still finding their way to my humble little series debut. 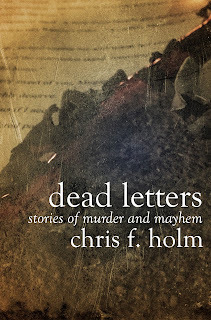 And in other DEAD HARVEST news, author Erik Arneson declares it one of his Favorite Five Books of 2012. High praise, indeed, when one considers the caliber of the other four. So thanks to Josh and Erik both, and thanks to all of y'all for making this past year one to remember. Fingers crossed there's plenty more kickassery ahead. 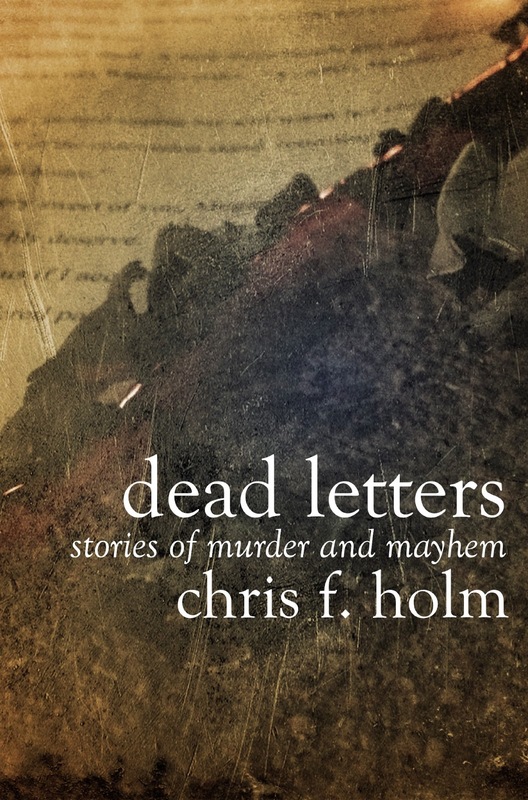 For a limited time, my Kindle collection DEAD LETTERS (which features my Anthony-eligible short "The Putdown") is available for just $0.99! Well, fellow B'con attendees, the time is upon us to make our nominations for this year's Anthony ballot. And while I can't speak to whether anything I've penned is deserving, I can at least tell you what I've written that's eligible, and for what category. So have at it! Toss out some suggestions!